"Additional estimates for the Indian Department. 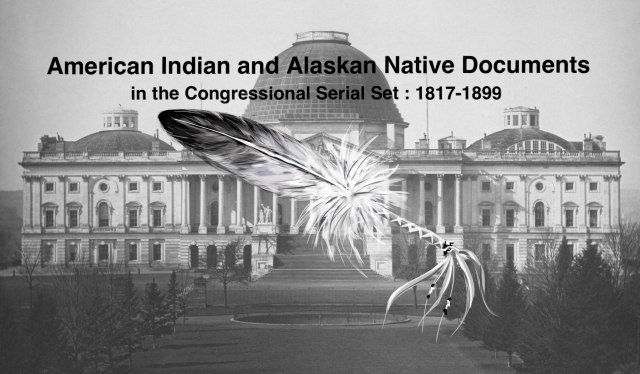 Letter from the Secret"
Report on Estimates for the Indian Dept. Additional estimates required for Indians in New Mexico and beyond the Rocky Mountains.